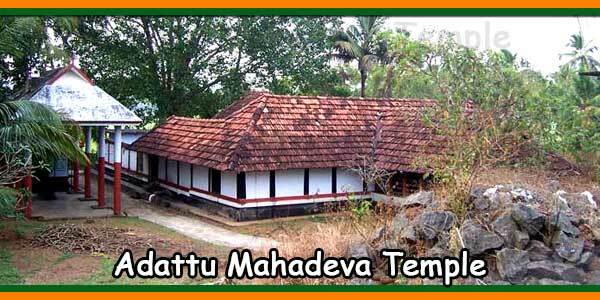 The temple of Uyyavandha Perumal at Thirumittacode is one of Kerala’s oldest temples. It is about 4 kilometers from Pattambi, a small town in Palakkad district of Kerala. The temple located on the banks of the Nila River (also known as Bharatapuzha) is famous for its brilliant murals that adorn the walls of its sanctuary. The murals depict scenes from the epic. Unfortunately, many of these paintings are now in ruins. The colors are gone and the drawings are not clear. However, they do not fail to capture the attention of devotees. 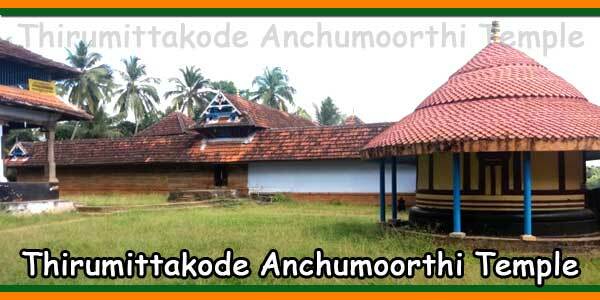 Thirumittakode Temple is about 2 km from Nhangattiri Bhagavathy Temple. There is a shortcut along the river to reach the Thirumittakode Temple from Nhangattiri Bhagavathy Temple. The inner sanctuary is home to two shrines. The first shrine we see after entering the shrine is dedicated to Lord Shiva. 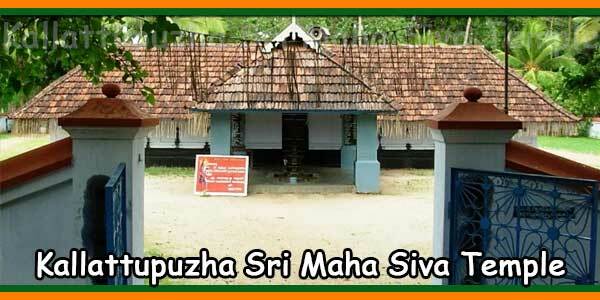 Behind this shrine is another shrine dedicated to Uyyavandha Perumal (The Lord Who Gives Salvation – Vishnu). The Vishnu Shrine is on a raised platform and the faithful must climb the steps behind Shiva Shrine to reach Vishnu Shrine. Both sanctuaries have walls adorned with beautiful murals and sculptures. The sanctuaries on the outside are dedicated to Lord Ganapathy (Ganesha), Dakshinamurthy and the goddess Durga. These little shrines are what you see when you enter the temple compound. It is believed that the five idols of this temple were installed by the 5 Pandavas. According to another popular legend, it was here that Lord Vishnu gave his darshan to his ardent devotee, King Ambarisha. 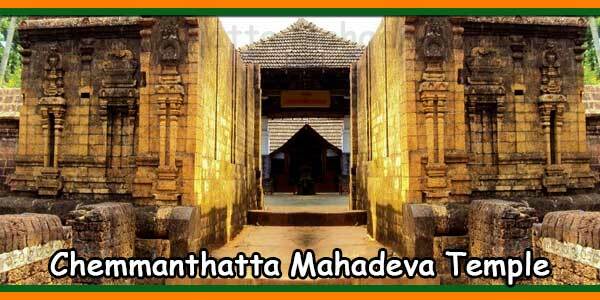 The popular legends associated with this temple are related to the Pandavas of the epic Mahabharatha. It is said that they visited this place during their life in exile and that they found the area quite beautiful and isolated. So, they decided to stay here and do penance. Each of them has installed five idols of Vishnu. It is believed that the idol seen inside the sanctuary was installed by Arjuna. The other four facilities are outside the sanctuary. 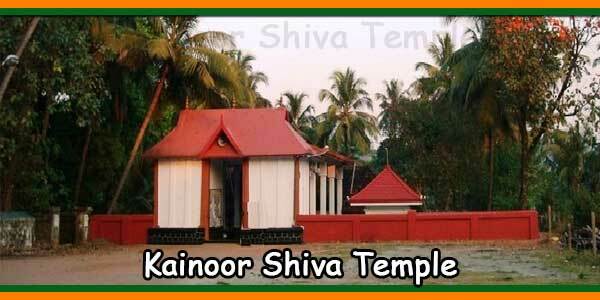 The Thirumittakode Temple is also blessed with the presence of Lord Shiva. According to a popular legend, a sage who lived here would have gone to Kashi to offer prayers to Kashi Viswanatha. Lord Shiva was satisfied with his ardent devotion and followed the sage hidden in his umbrella when he returned from Kashi. When he arrived at Thirumittakode, the sage decided to take a bath at Bharatapuzha. He left the umbrella at the edge of the river and plunged into the river. When he returned to where he had placed the umbrella, he instead found a Shiva Lingam. From then on, a shrine was built here in honour of Lord Shiva. The Uyyavandha Perumal Temple is also known as Anju Moorthy temple, Five idols temple. As Kashi Viswanatha is also present here with Lord Vishnu, this temple is a sacred place to perform the rites of the ancestors. In fact, many devotees flock to this temple of Karkidaka Vavu Bali to offer rites to their loved ones disappeared. 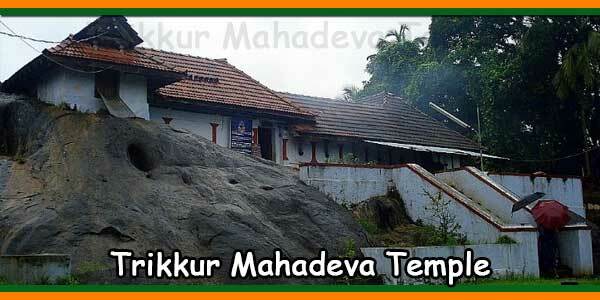 The Nava Mukunda temple in Thirunavaya is another Malabar temple famous for this ritual. 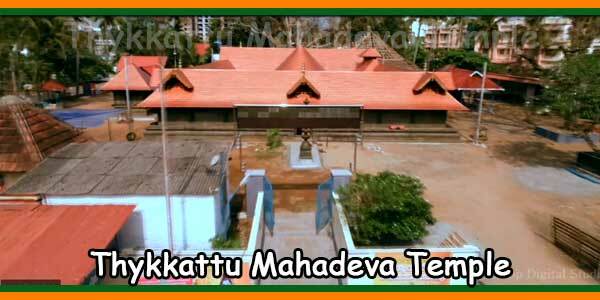 The Anju Moorthy Temple in Thirumittakode also attracts worshipers from Tamil Nadu and Karnataka.